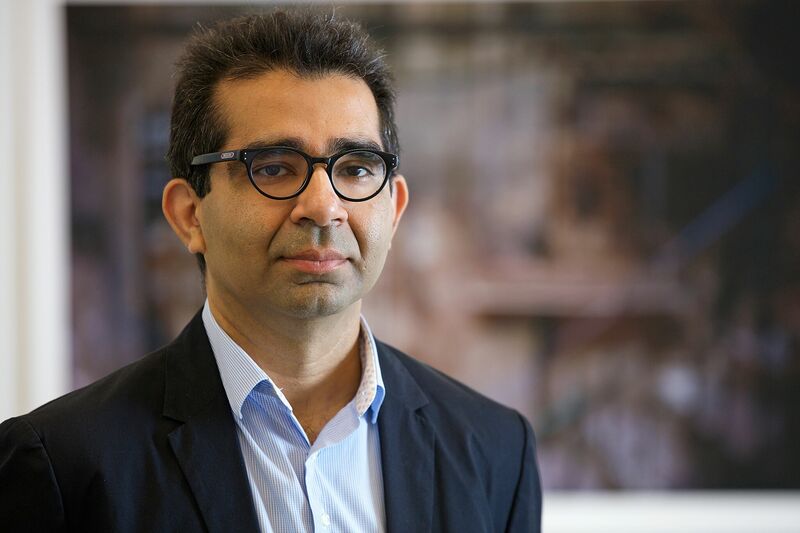 Hammad Nasar is an independent curator and Senior Research Fellow at the Paul Mellon Centre for Studies in British Art, where he co-leads the London, Asia project. He is also Senior Research Fellow (Black Artists and Modernism) at University of the Arts London. He co-founded the London-based arts organisation Green Cardamom (2004-12), and was Head of Research & Programmes at Asia Art Archive, Hong Kong (2012-16). His curatorial projects include Lines of Control: Partition as a Productive Space (2005-2013) and Rock, Paper, Scissors: Positions in Play – the UAE’s national pavilion at the 57th Venice Biennale (2017).